Weddings are usually a great time for everyone involved. Everyone is entitled to a load of fun! After the ceremony sealing the union of the two people getting married, the celebrating begins. Sometimes the reception is at the venue, but sometimes the hard partying can spread out to other venues and hotels. The value of having a limo from Chandler Limo Service, is we can transport everyone who's been drinking in a safe and secure manner. Plus, you can all party in a limo together! At most weddings, there's an open bar, so attendees need not to drive. Heck, why drive when you can have one of our handsome chauffeurs drive you around. Book a limo with Chandler Limo Service today for your wedding bash! 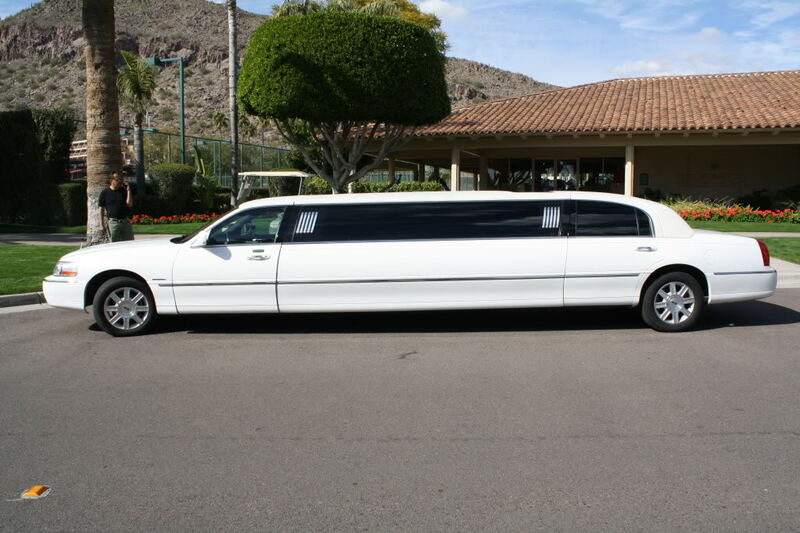 Chandler Limo Service is the premier limo provider for all of Phoenix, AZ. 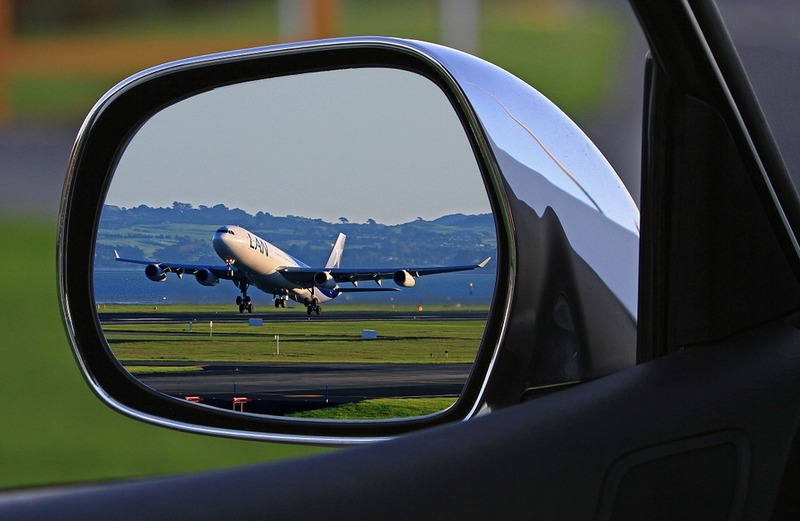 Our fleet is luxurious, our drivers are reliable and professional, our customer service reputation is outstanding, our prices more than reasonable, and our schedule very flexible. 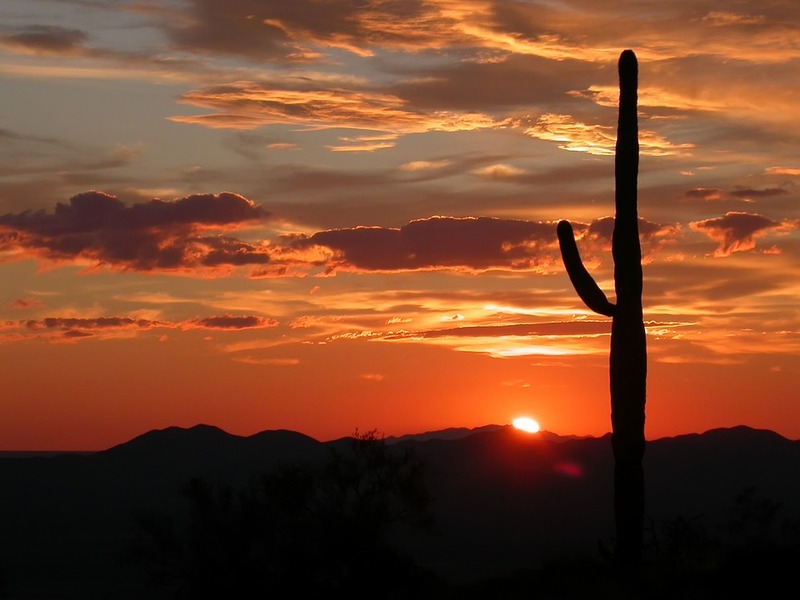 Call today to book a limo with us, as we look to service the Chandler/Phoenix area with a great limousine and party bus service. We are an eco-friendly company, using only environment-friendly products to maintain our fleet. Book a limousine now by calling or filling out the form above!